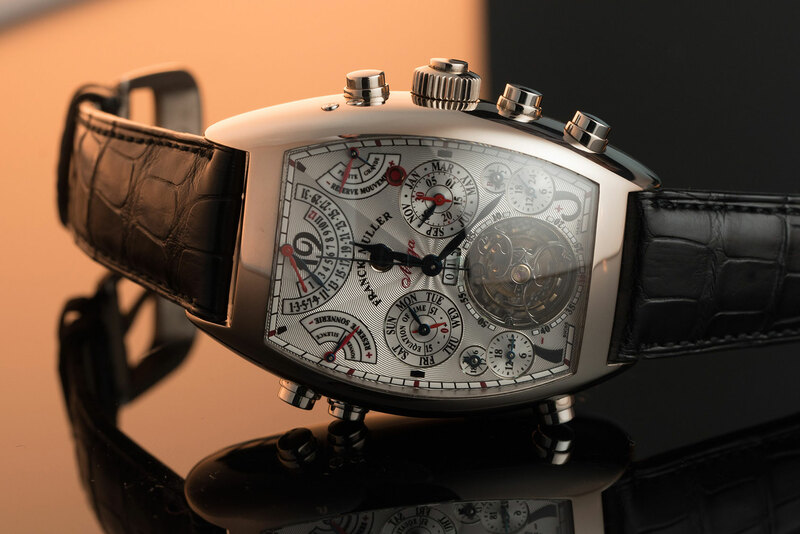 Franck Muller excel at three things: highly complicated watches, including the most complicated wristwatch in the world, shown in this video (worth a cool $4.3 million dollars); the sleek Curvex case, and diamonds. Lots and lots of diamonds. If you want to shine bright like one, and you have a million Australian dollars, you’re in luck. We have them on our wrists in this video. Fun fact: This extraordinary fully diamond-set watch is a challenge to create, because, according to the designer, the diamonds are effectively set upside down, with the crown and pavilion facing into the watch. The table of each diamond is perfectly aligned, so as to create an uninterrupted line to the eye and to maximise the reflection of the light as it enters through the table. 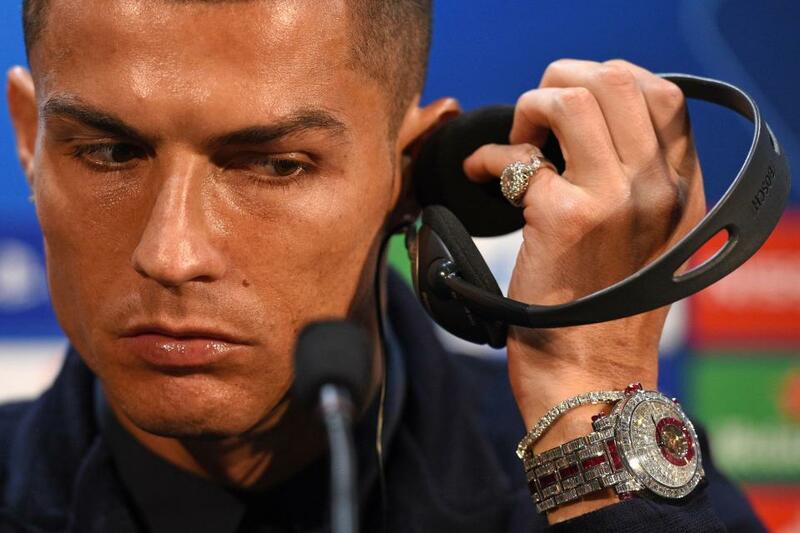 Fun fact: This is one of two Franck Muller watches recently bought by football superstar Cristiano Ronaldo. All 474 diamonds in the watch are officially graded colourless – D to F – in the colour scale, and VVS on the clarity scale. Featuring 474 baguette cut diamonds, with the flying tourbillon at 6 o’clock on the dial, and it is framed by 21 rubies with a 2.42-carat value. Set into the dial are 122 diamonds. On the bezel, there are 40 diamonds, while the case has 44 diamonds. The strap features more gemstones in the form of 268 diamonds and 70 rubies. Fun fact: It takes nine months to set the diamonds, and it’s called an ‘invisible setting’ because it is designed so that you can’t see the metal between the stones. On the bezel, there are 40 diamonds each hand-selected and graduated in colour to create a rainbow spectrum, while the case has 44 diamonds. The watch is powered by a manually wound movement and provides up to 60 hours power reserve. Fun stats: 36 complications, 23 indications via 18 hands and 5 discs, 1483 components, 99 jewels, 91 wheels, 7 pushers and 4 correctors. The movement is 34.40mm wide, 41.40mm tall and a whopping 13.65mm thick. The 18ct white gold Cintrée Curvex 8880 case is 42mm wide, 61mm long and 19.15mm thick.